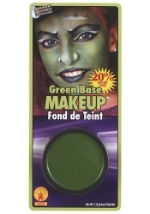 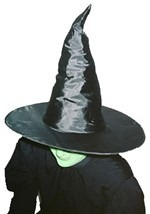 Give your witch costume an authentic touch with this exclusive accessory! 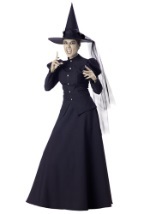 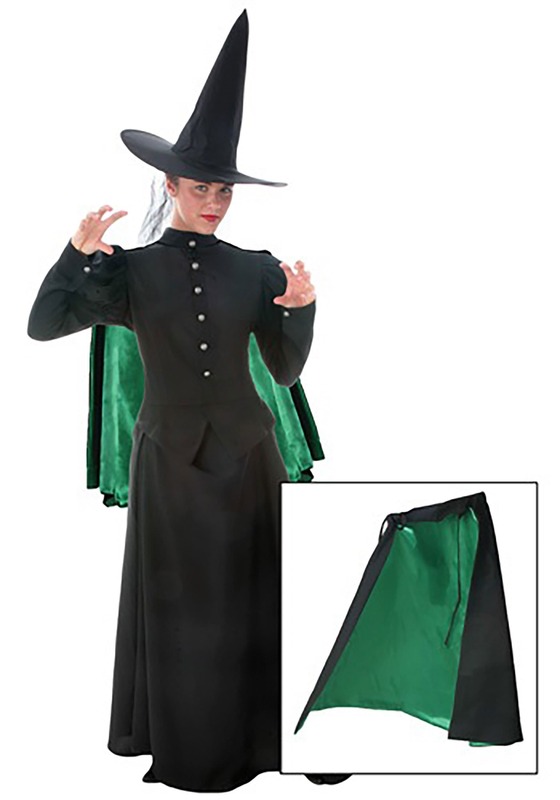 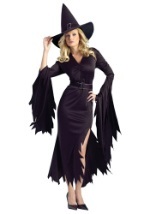 The womens witch cape is made of polyester and measures 30 inches long. 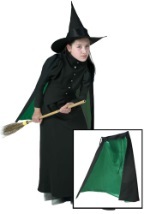 The black matte of the outside is contrasted with the shiny green interior. 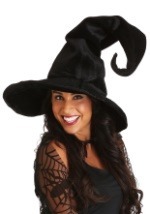 Tie the cape around your neck with strings on either side. 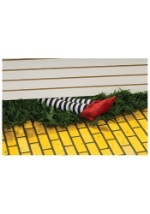 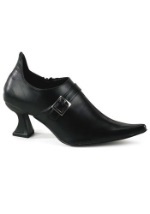 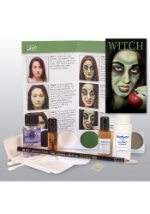 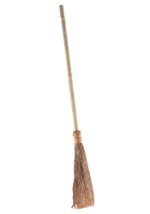 Be sure to check out all of our witch accessories including shoes, makeup, brooms and more to complete your look!